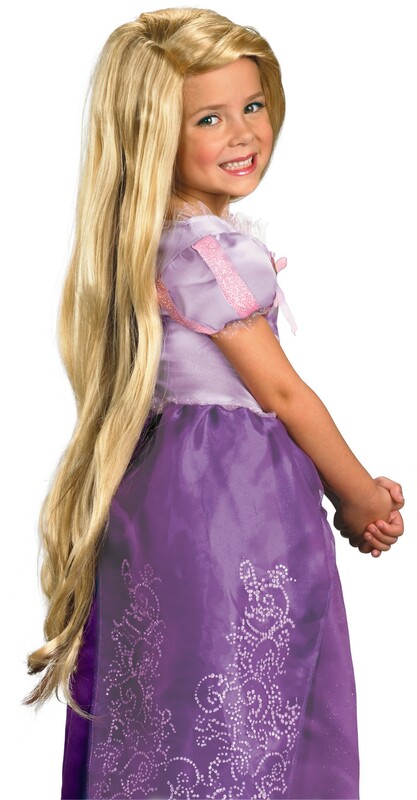 No Rapunzel costume would be complete without the long blonde wig! This is an officially licensed Disney Rapunzel product. This wig is perfect for play. It does get knotty easily but that's to be expected with a 3 year old playing with it! Quality of wig is good. For the price, I think it's very good value for money. My 3yr old daughter loves it.